At least I hope it is! Coz, I wrote it. I had a simple aim with this guidebook, which was to give you the fast-track for getting the most out of your time in the city. 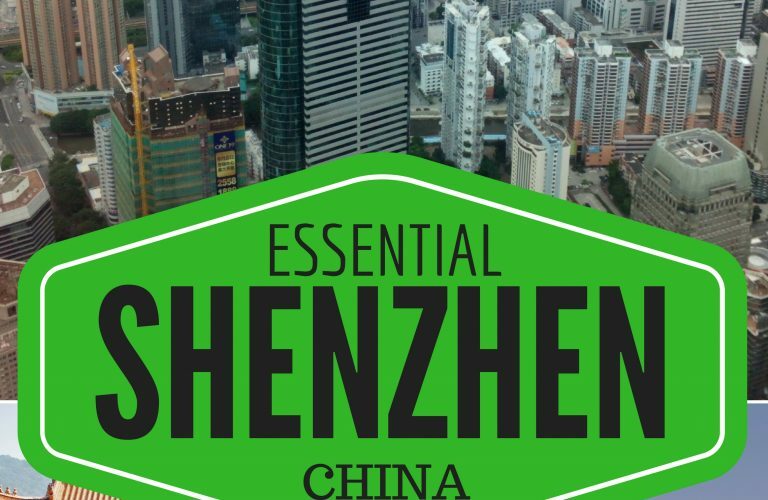 I spent over four years in Shenzhen and have put all those discoveries into this book. 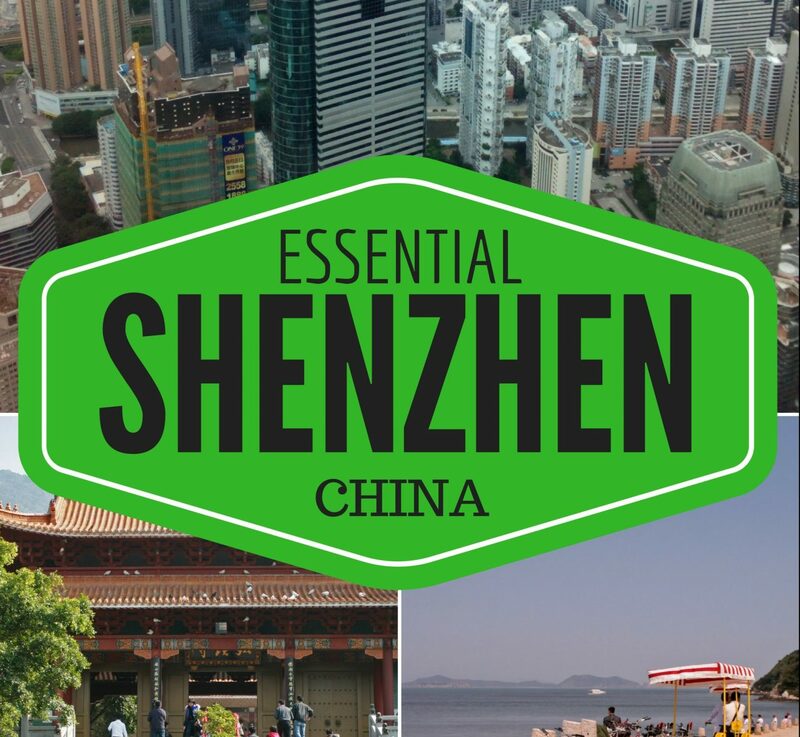 The eBook is available for download on Amazon Essential Shenzhen. As you can see it covers quite a lot. 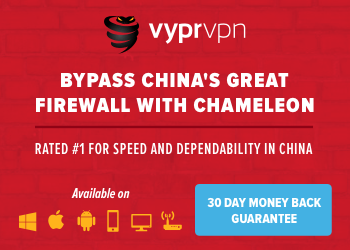 Including the key shopping malls, the must-see sights and attractions, transport in and out of the city, guides to the markets including Huaqianbei the electronics market area and Louhu Commercial City and much more. Also featured is a piece on beaches and the beautiful Dapeng Peninsula. I wish I had it when I first moved to SZ, it would have been an incredible time-saver. A key feature is the Taxi Phrases, there are hundreds, for sights, attractions, shopping destinations and more. You won’t get lost with this in your pocket and you’ll most definitely get the most out of your time in Shenzhen.